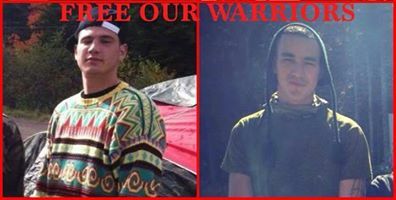 MONCTON, NEW BRUNSWICK – The Crown continued it’s veritable parade of RCMP witnesses today on this, the sixth scheduled day of trial for Germaine ‘Junior’ Breau and Aaron Francis, the two members of the Mi’kmaq Warriors Society who have been incarcerated since the vicious police raid of the anti-shale gas encampment on October 17th, along highway 134 near Rexton, New Brunswick. 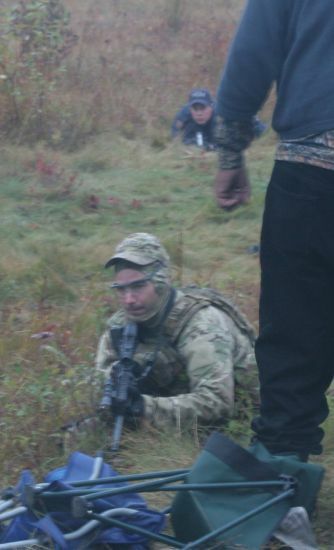 Breau and Francis have now spent over half a year in the Southeastern Regional Correctional Centre in Shediac, New Brunswick, much of that time has been spent without access to traditional spiritual services. 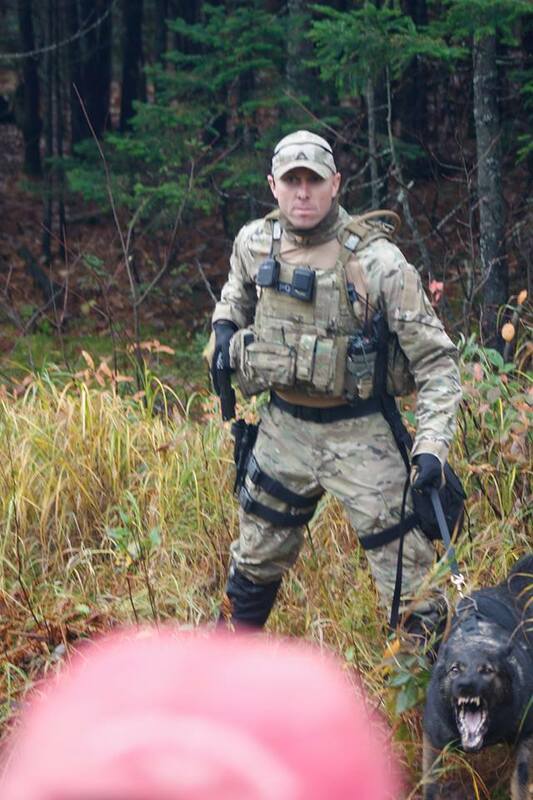 Today the Crown brought forward Corporal Al Comeaux, a member of the RCMP for over 24 years, as well as a member of the Emergency Response Team (ERT) for over 14 years. 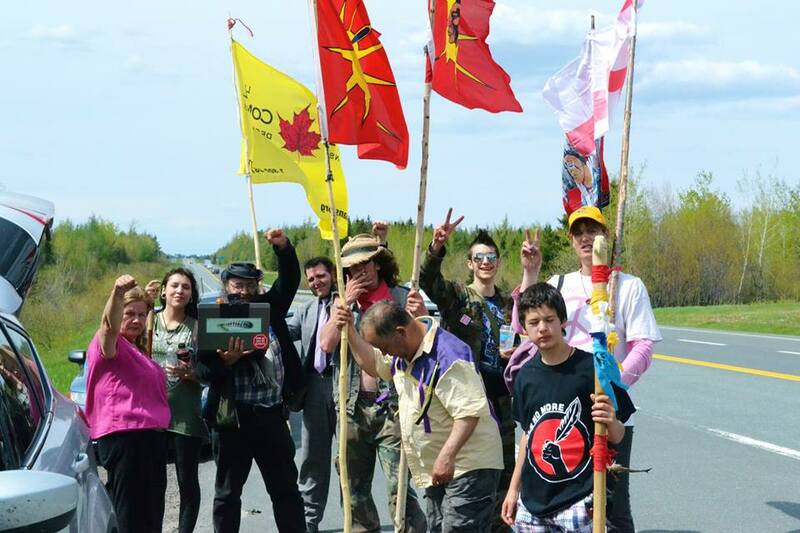 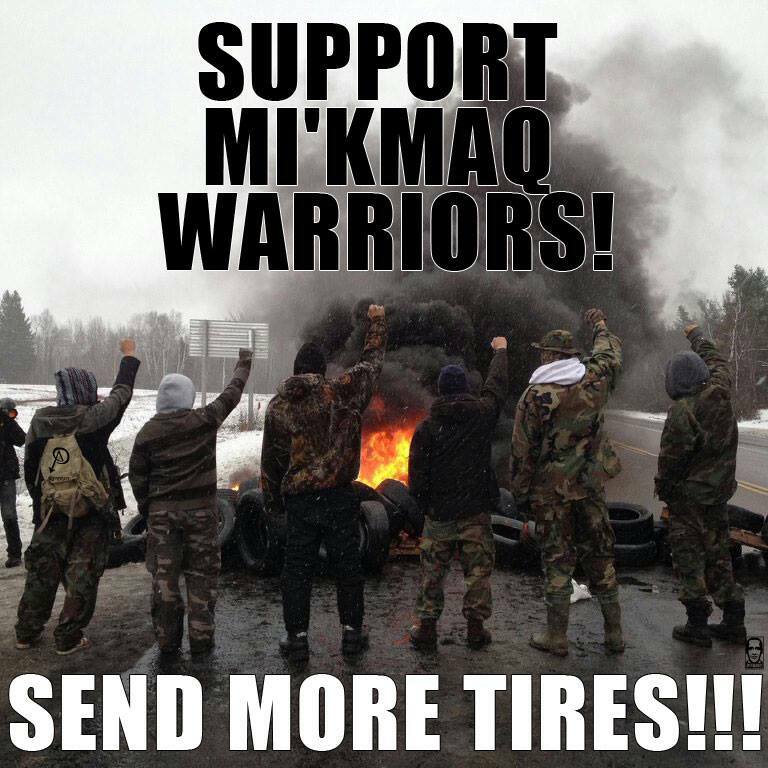 Another round of battles loom between the Mi’kmaq in New Brunswick and a Houston-headquartered energy firm exploring for shale gas deposits in the province. 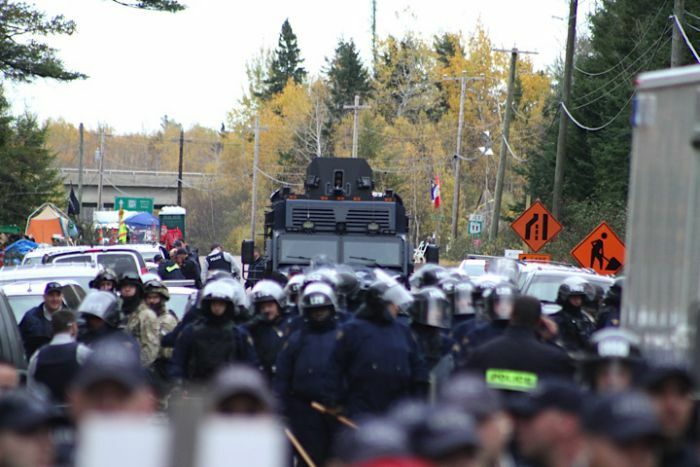 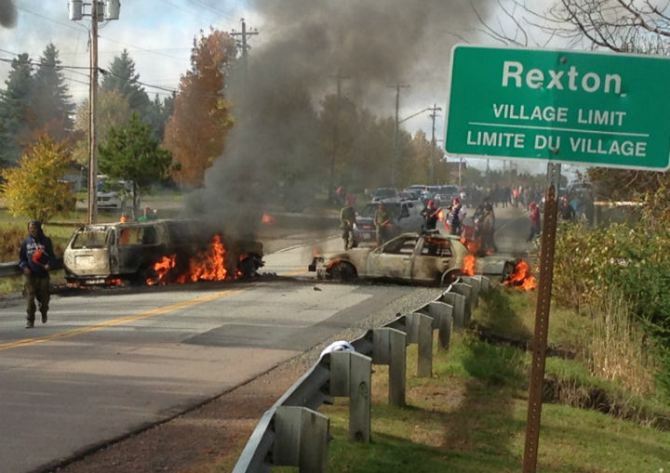 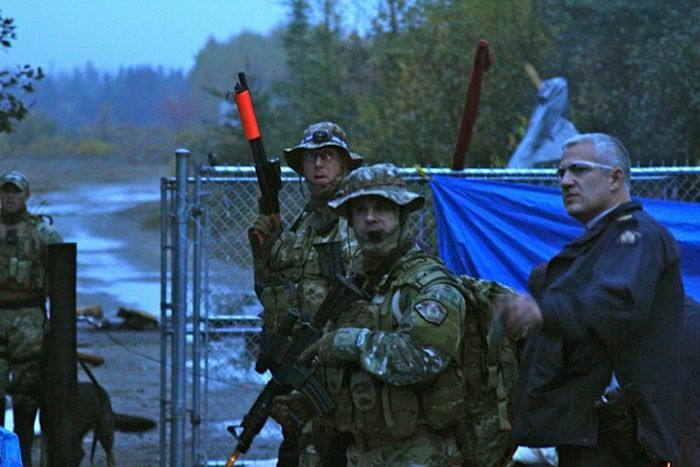 Colonial terrorism: RCMP Tactical Armoured Vehicle lurks in the background behind “Tactical Troop” riot cops, Oct 17, 2013.